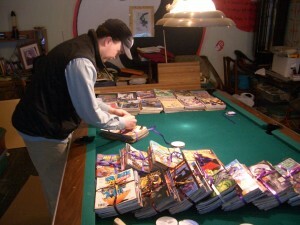 We at Blackdog Foundation have been using comics as a tool for outreach to families with children. Comic books are a universal form of pleasant distraction for kids and adults alike.By handing a kid a stack of comics to go read; while we sit with their folks to figure out how best we can be of assistance to the families needs. 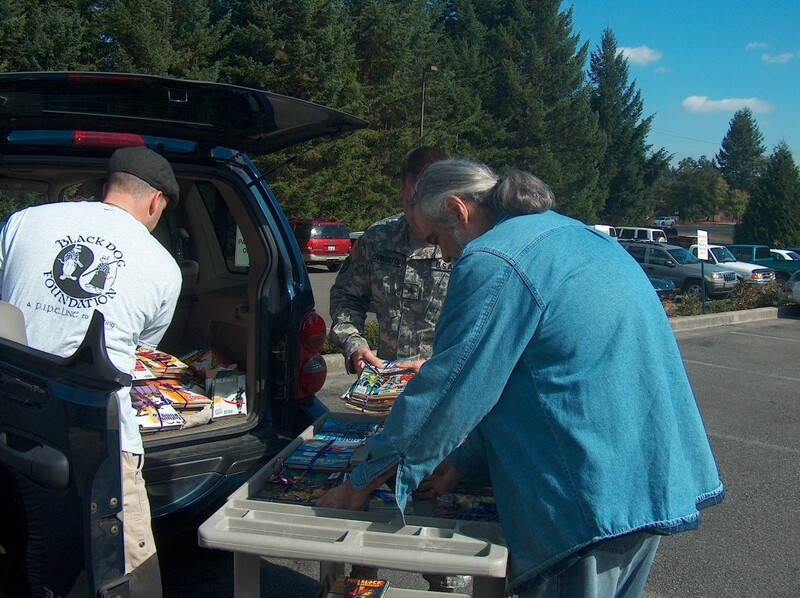 Blackdog Foundation has donated with the help of danger room comics (Olympia) and others, over five thousand comics to children, ferry county hospital, Ferry County Sheriff’s office, Madigan army hospital, VFW and other organizations over the last 15 years. 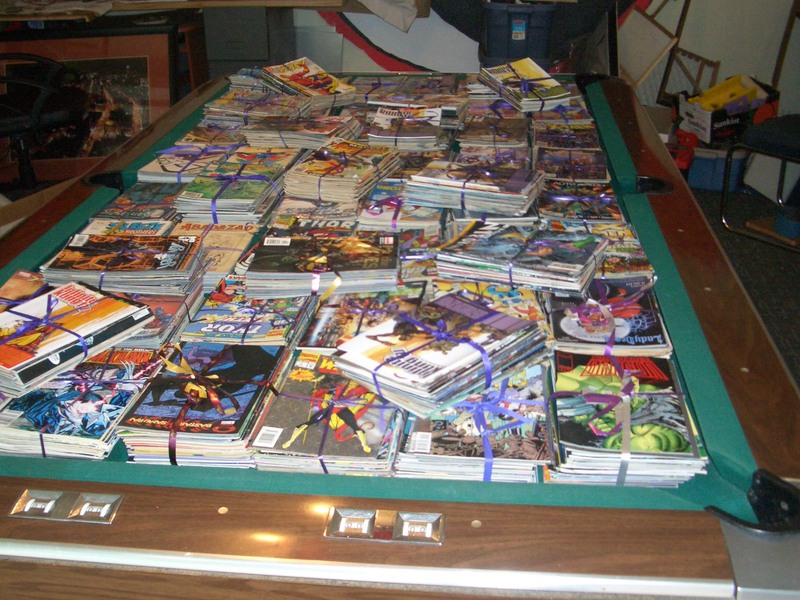 Our last two donations were about two hundred stacks of twenty five comics per stack. 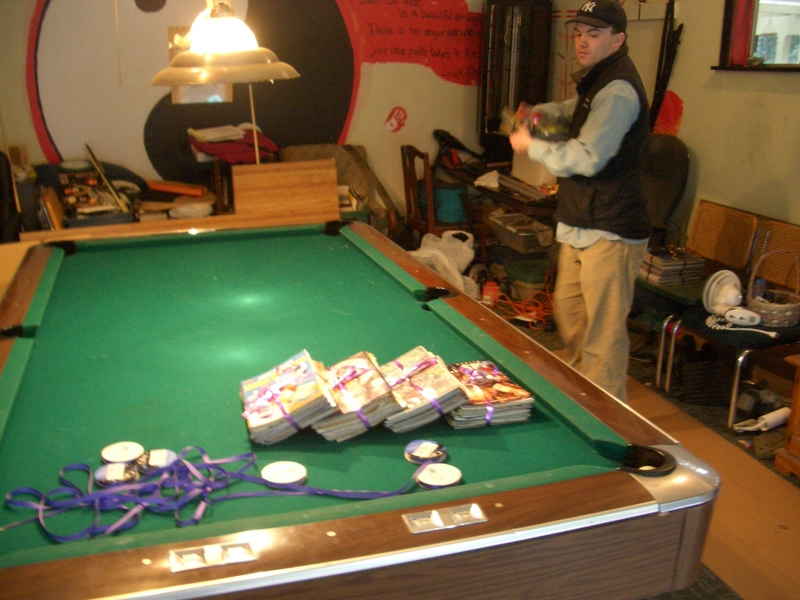 we tied each stack with purple ribbons to symbolize the purple hearts our veterans earned for our country. 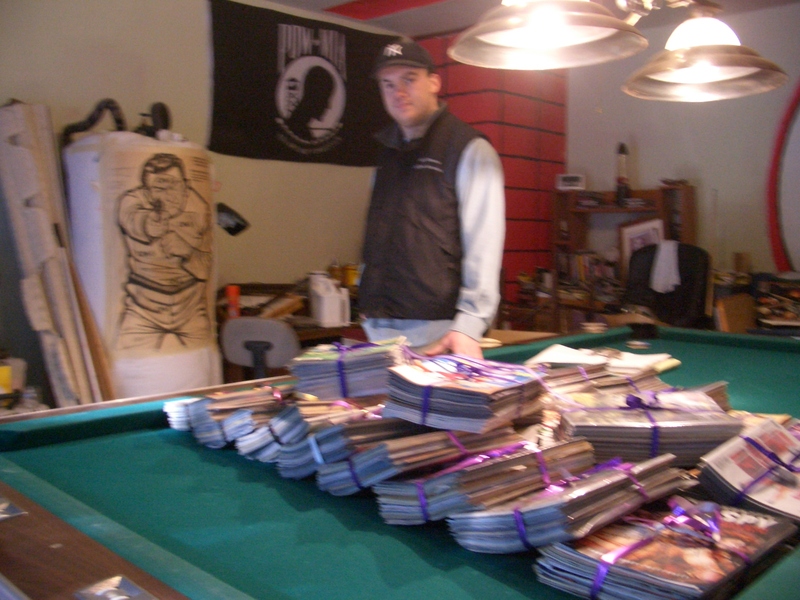 The VFW Post Ira Carter picked up some of those stacks for various projects helping veterans and their families.